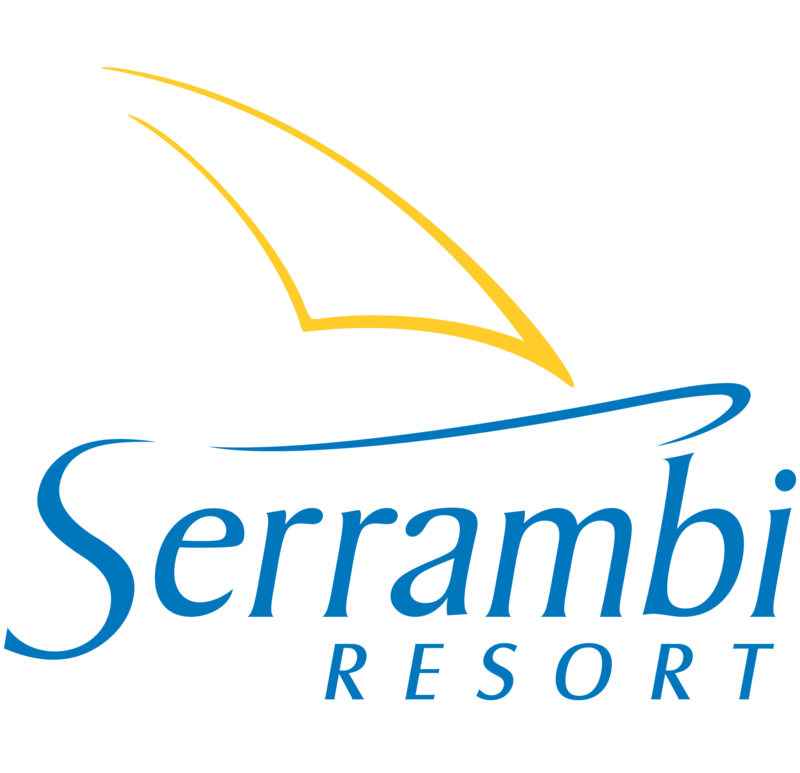 Nautical Sports: adventure and fun in the crystalline sea of ??Serrambi! The privileged location and the complete nautical infrastructure make the Serrambi Resort a unique place in the whole region. The quiet cove to the right of the resort forms the perfect environment for various marine activities, such as boat trips to Porto de Galinhas, Ilha de Santo Aleixo, Sheep, Mangrove Beach and natural pools. We are a PADI Resort and we offer diving courses at all levels. At your disposal are 12 kayaks for unforgettable excursions. We have 3 speedboats of up to 15 people for beautiful water sports. We offer 2 sailboats 135 for 4 people and 3 sailboats peak for 2 people with instructors. Wind Surf boards with instructors. Practice the newest surfing mode, Stand Up.